Thanks for this very interesting article about Gerbert. 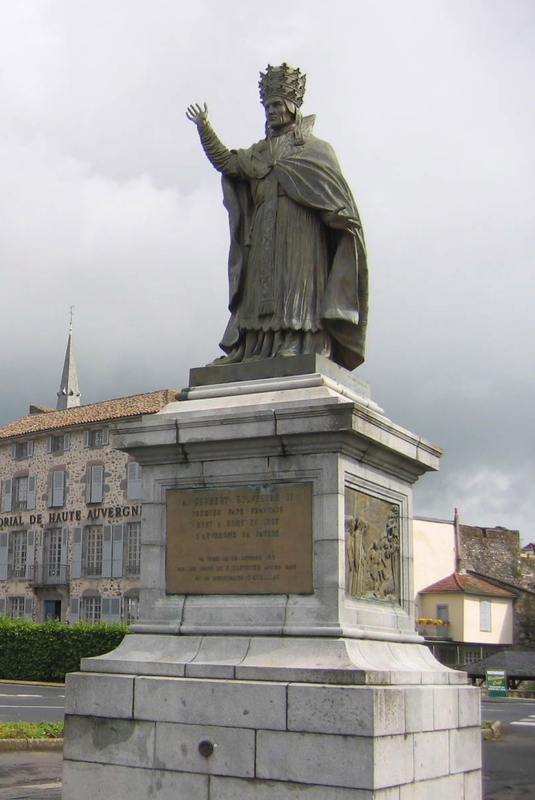 The point is I am living 30 km from Aurillac/France and have seen his stature many times. In case you are interested, I'll send you a photo.